Empress Effects strive to make original and exciting effects in their workshops in Canada. Steve Bragg designed and made a tremolo with a set of features that were unavailable on the market at the time for a friend who then didn’t want it. Instead he sold it to local store who liked it so much that they ordered 10. 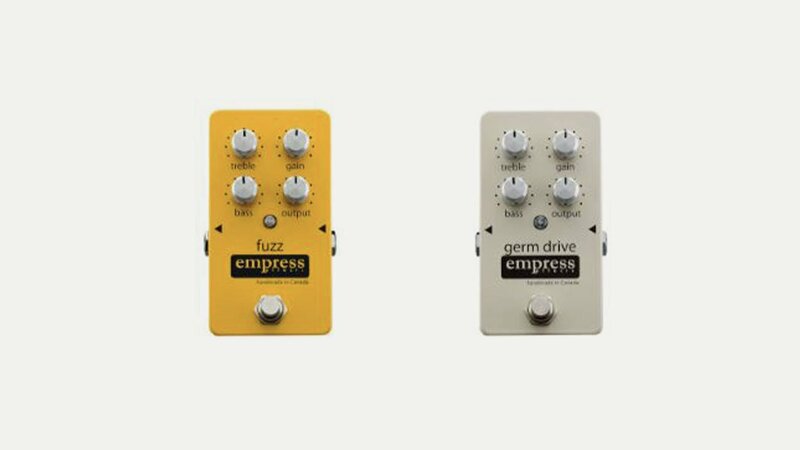 Empress Effects was born. The range now includes buffer, compressor, distortion, echo, fuzz, phaser and multi-effects units.